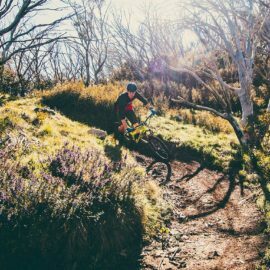 Nestled high amongst the snow gums, Mt Buller offers the perfect summer playground for hiking, riding and more! 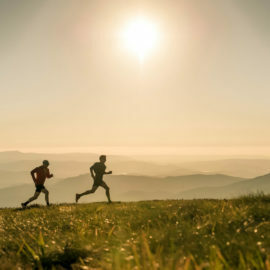 Escape the heat this summer and head for the hills where you'll be met with crisp air, breathtaking views and serenity you just can't get in the busy winter season. 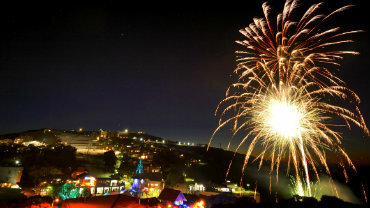 The alpine village, with it's fairy-tale character sparkling through a blanket of snow, buzzes all winter long with activity and excitement. 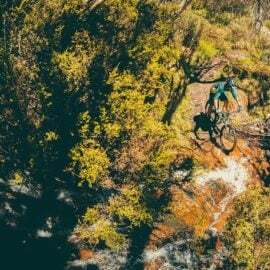 With plenty of accomodation options - from simple, hostel-style accommodation to self catering lodges, apartments, hotels and luxurious alpine retreats, there is something for all tastes and budgets. 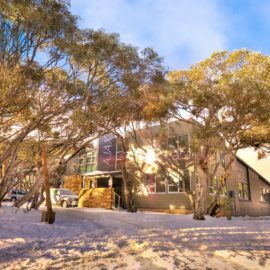 Exhilarating skiing and riding for all levels, off the planet terrain parks, great snow and a friendly, relaxed atmosphere await you on top of the world at Mt Buller. 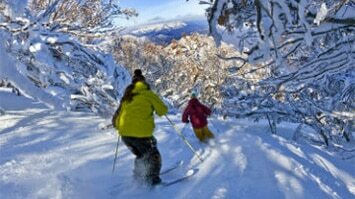 After a day on the slopes, swap tall stories over a beer in front of an open fire or head out for a traditional Austrian meal and schnapps. 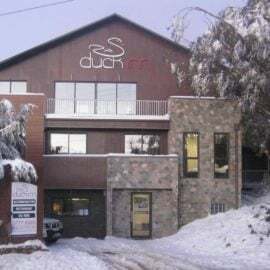 Spoil yourself at one of Mt Buller's fine dining restaurants for great local cuisine at its finest or grab a burger, delicious pizza or pasta at one of the many great dining options across the mountain. 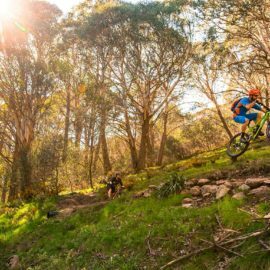 When the sun goes down, Mt Buller's nightlife kicks up its heels with many places to eat, drink and be merry. 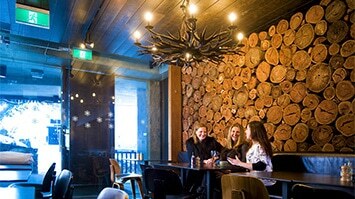 Live bands, cocktails in front of a roaring fire and lots of family fun take over each night when the lifts stop turning. 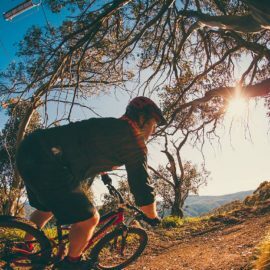 There are plenty of non-skiing options too. 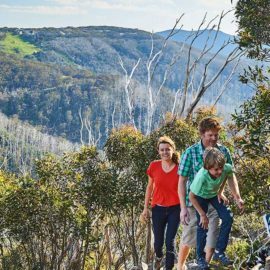 Explore snow-covered trails on a snowshoe trek, hit the toboggan slopes with the kids or sit back and savour the view from a scenic chairlift ride. 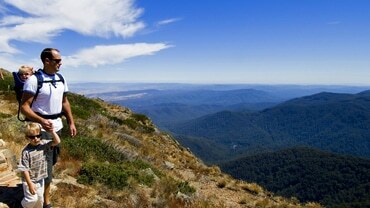 View Mt Buller's First Timers' Guide for more info. 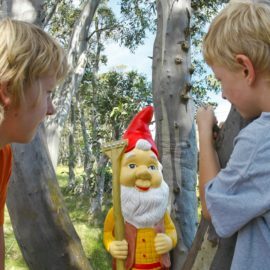 Soak up the atmosphere of one of the many on mountain events, catch a latest release movie session at the Mt Buller Cinema or watch the kids trekking around the village in search of Mt Buller's resident gnome population. 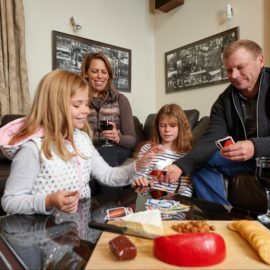 If its relaxation you're after, soak up the sunset in a steaming hot tub, sit by a fire sipping hot chocolate or indulge in some retail therapy. 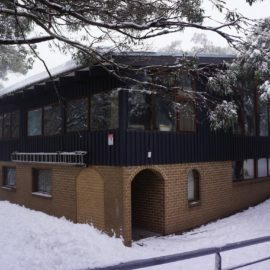 View snow reports, snow cams and more information on Mt Buller Resort. 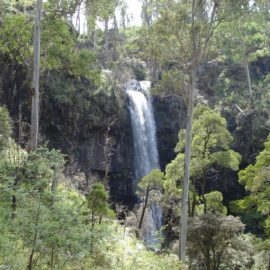 Reconnect with nature or immerse yourself in luxury. 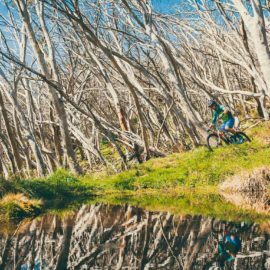 If you only visit Mount Buller in winter, you're missing half the magic. 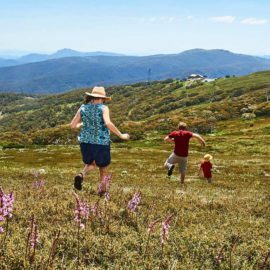 If you’re after some rest and relaxation take a walk around the Mt Buller village and admire the growing collection of sculptures scattered through the village, or enjoy a hit of tennis and a work-out at the gym – all followed by a drink at one of Mt Buller’s relaxed bars or cafés. 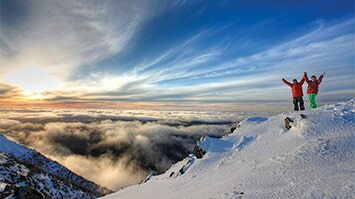 But whatever you do, don’t miss the sunset from the summit. 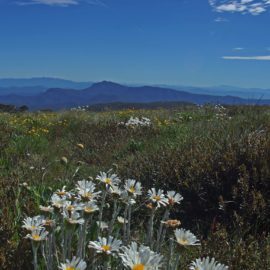 As the colours change over the Delatite Valley below, you’ll feel the world go still and the peace of the mountains sink into you. 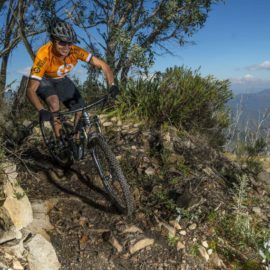 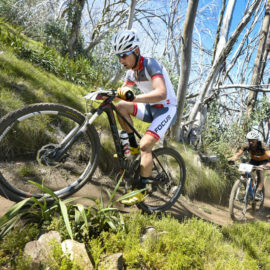 Test your fitness and skill with a road ride up the 16km ascent to Mt Buller or tackle the cross-country and downhill mountain biking. 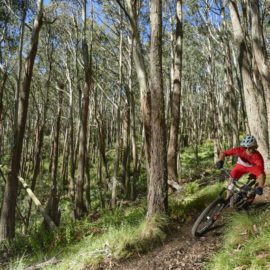 The mountain-biking trails are among the best in the country; there are bikes for hire and lessons and guided tours are available. 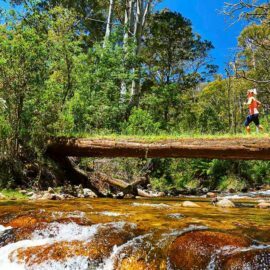 Unlock the secrets of the High County on your own two feet, with a hike along one of the many trails on Mount Buller and Mount Stirling. 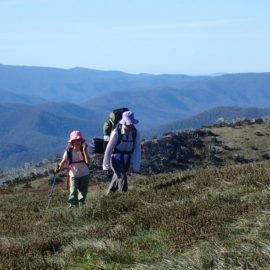 Pick up a free walking trail map from the Mansfield Visitor Centre or Alpine Central, or enjoy an intpretive podcast walk for a fascinating insight into the local history, flora and fauna of the moutains. 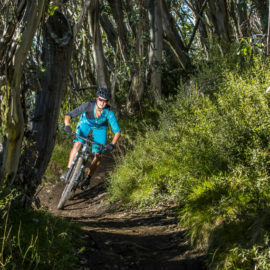 Mt Buller also hosts a series of sensational summer events during the summer months. 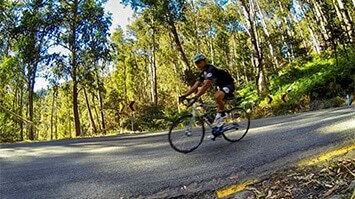 Targa High Country is a highlight. 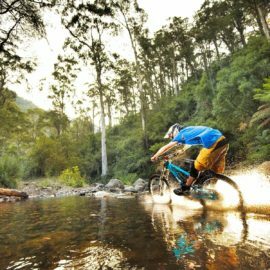 For those wanting to test their fitness, join one of the mountain-bike or road riding events; or for a relaxing afternoon by the Delatite River, time your visit to coincide with Picnic in the Park.